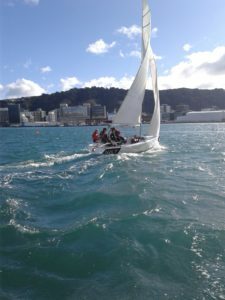 Wellington Youth Sailing Trust (WYST) hosted two weeks of their annual Regional Match Racing Clinic over the school holidays. Teams attended from Napier, Queen Charlotte, Nelson, New Plymouth, Gisborne, Christchurch and Otago. 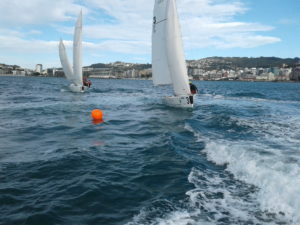 The aim of the clinic was to give the sailors a taste of a format of racing that they might not have been familiar with. They had to orientate themselves with the fleet of Elliot 6m yachts and work as a team, when most were used to single handed dinghys. Each day presented different challenges in terms of conditions and drills for the sailors, ranging from absolutely glassy on the Monday to gusting 30 knots on the Wednesday and Thursday. Each team progressed massively throughout the week, settling in to the different roles and unfamiliar feel of the new boats nicely. 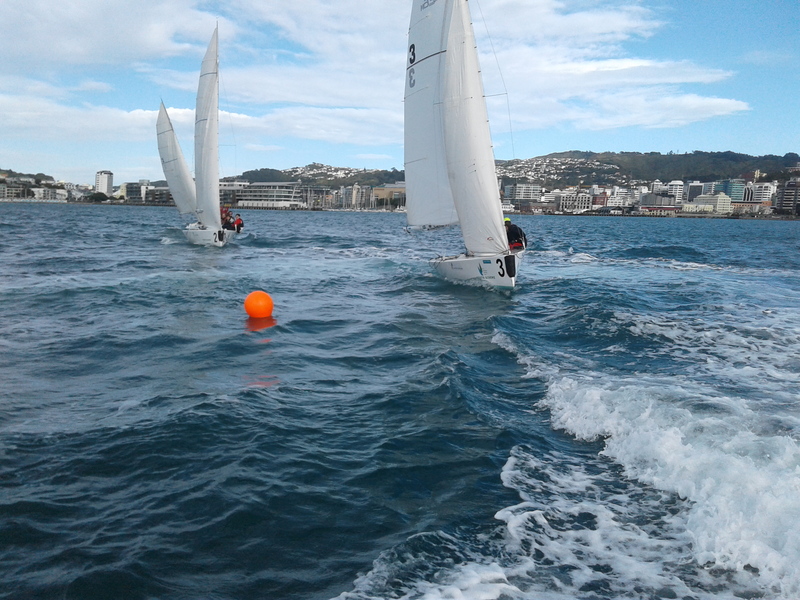 Drills ranged from pre-start procedures and paired sailing, to short harbour courses and practice match races. The week was capped off by a mini regatta on the Thursday, featuring a full round robin, semis and finals in increasingly difficult conditions as the wind swung to the west. 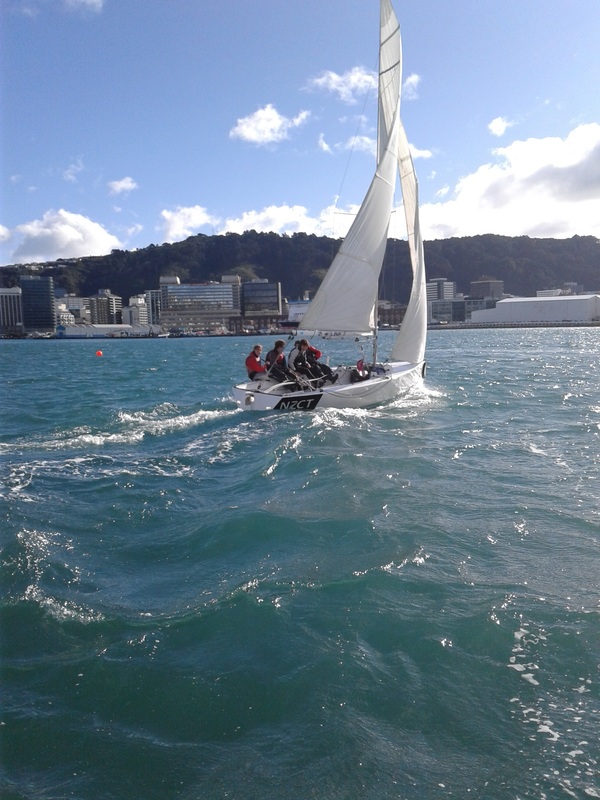 The round robin was extremely close with a three way tie between Napier, QCYC and Christchurch with congratulations to QCYC eventually taking out the overall event after a tense finals with Christchurch.